Motorbiking is counted amongst the most daring hobby that requires will and strength. Most of the people who take this sport as a professional and personal choice confront many challenges. But it has a brighter side too where you tend to explore things that bring lots of joy and excitement. You get to meet people who have their own culture and life much different from urban lifestyle. Adding to the excitement, you discover historical places and forts that are preserved for centuries. These are some exhilarating moments that you see during multiple motorcycle tours to a particular location with your pals. 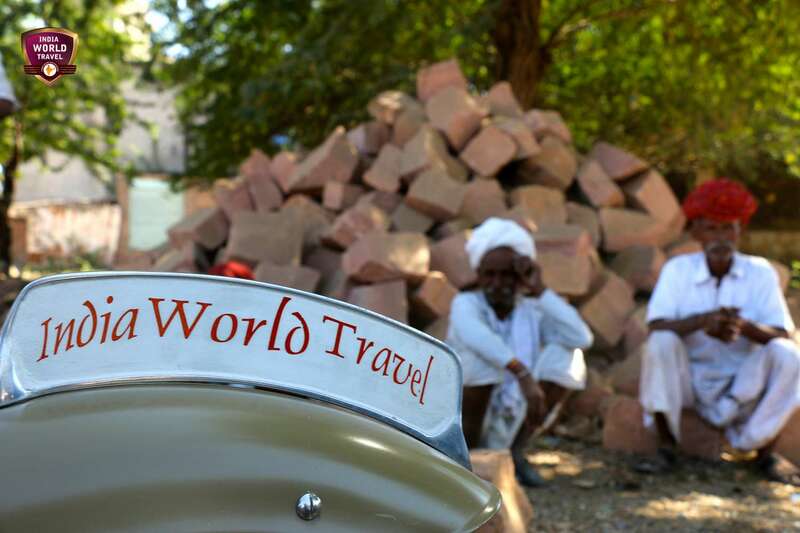 You can even plan a solo ride on classic Royal Enfield bike to the exotic places of North India. Usually, cruiser bikes are preferred when you embark on long journeys of hundreds of kilometer due to its long lasting strength and flexibility. India is a diversified land where every single place has its own unique features. This country is a combination of multiple cultures, art and living which changes from city to city. A lot of people flock in from different parts of the world in order to experience the incredible beauty of the picturesque landscape, flora and fauna. 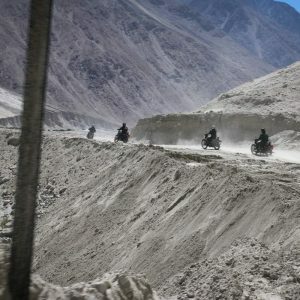 They plan a series of motorcycle tours to the mountain ranges of Himalayas and to the vast open lands of Leh and Ladakh. These places have the lot to offer in the form of landscapes, sports and nightlife. Furthermore, if you an adventure type person then you can visit Nubra valley and the Magnetic hill which are famous for camping and superb sightseeing. You can start your journey from the heritage city called Jaipur which itself is a part of the Golden triangle. This city itself holds the prestigious cultural places and historical forts of the 17th century. 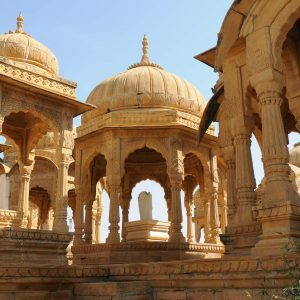 The famous ones are Jaigarh and Nahargarh forts which are situated in the lap of oldest Aravalli Ranges. The Amer fort, Jantar Mantar, art bazaar and Hawa mahal are some of the famous tourist attractions. In this 750 km stretch, you get to cross many cities and states. There are many rider groups who start their journey from Jaipur because of the soothing climate and PAN India road connectivity. Besides you get your individual cruiser bike with the extra stand to keep your bag and baggage to ride on. It would take around 14 hours and 30 min to reach Leh from Jaipur. This will be the final destination of your thrilling motorbike tour and the most exciting one too. A you ascend up the hills of Leh you get to see a whole new world full of clouds, color and class. This place is approximately 3500m above the sea level and temperature remains well below normal. This makes it the perfect destination to explore on bike. To reach Leh you have to make your way past through places like Manali, Jispa and Sarchu which are known for their cuisine and culture. As soon as you enter in Leh you will meet other riders who have come from different countries in order to enjoy the pacific beauty of this place. You can visit the famous Pangong Lake where people go to witness the charm of sunset. The nightlife is very mesmerizing where the market is light up with colorful bulbs and people have that spark in their eyes. Besides riding you can also take up some adventurous activities like mountaineering, river rafting and bungee jumping. You will find multiple hilly locations which are suitable for camping. Moreover, you will come across various meditation halls where you can relax your body, mind and soul. This place is the safe haven for monks and priests who preach Buddhism and chants influencing mantras that reverberate across the city during day and evening hours. People or group of people plan motorcycle tours in order to experience the thrill and excitement of aforementioned events.